I guess many people have been to Japan and enjoy their food, culture, onsens, and many other things. 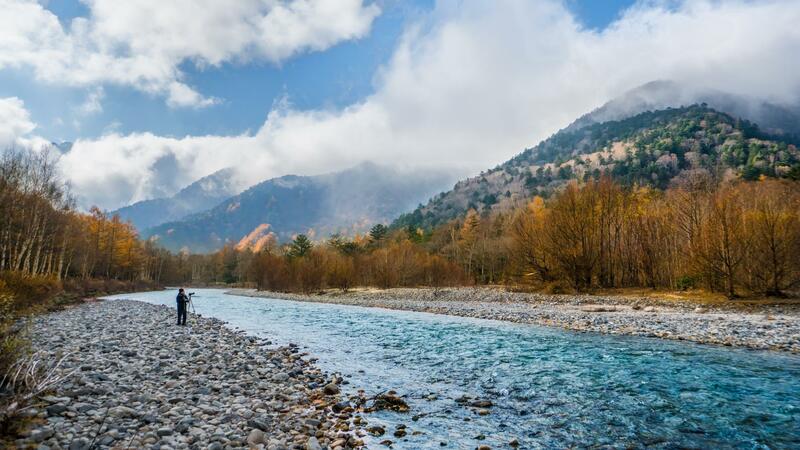 Possibly not many have climbed their Alps, so I have decided to do an easy hike to Japan's most spectacular mountain scenery, the Kamikochi mountain ranges and also visit Tateyama mountain ranges. 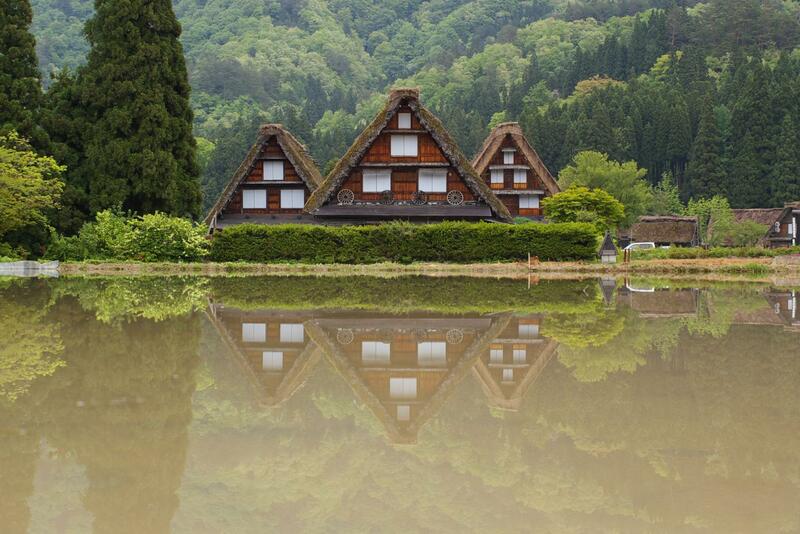 It is not all mountains, I will be visiting the quaint famous villages Shirakawa and Takayama and old their towns. Staying in ryokans with onsen in onsen villages and of course eating the traditional Japanese food. I hope you will like this trip as much as I do, and I hope to meet you soon. We will begin our journey to the old city of Matsumoto and Matsushiro. 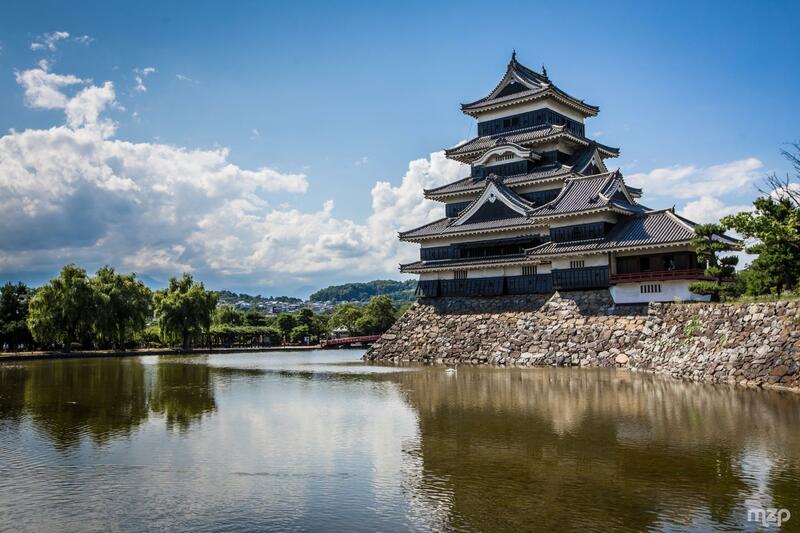 Matsumoto castle is one of Japan's premier historic castles, also a National Treasures of Japan, it is also known as "Crow Castle" due to its black exterior. We will proceed to Matsushiro. Matsushiro retains its samurai houses, temples and gardens of its castle town days, some interesting museums, and even a tunnel complex from World War II, Matsushiro Daihonei. Matsushiro Daihonei an Underground Imperial Headquarters is particularly interesting for me and it is possibly the only Underground Imperial Headquarters. 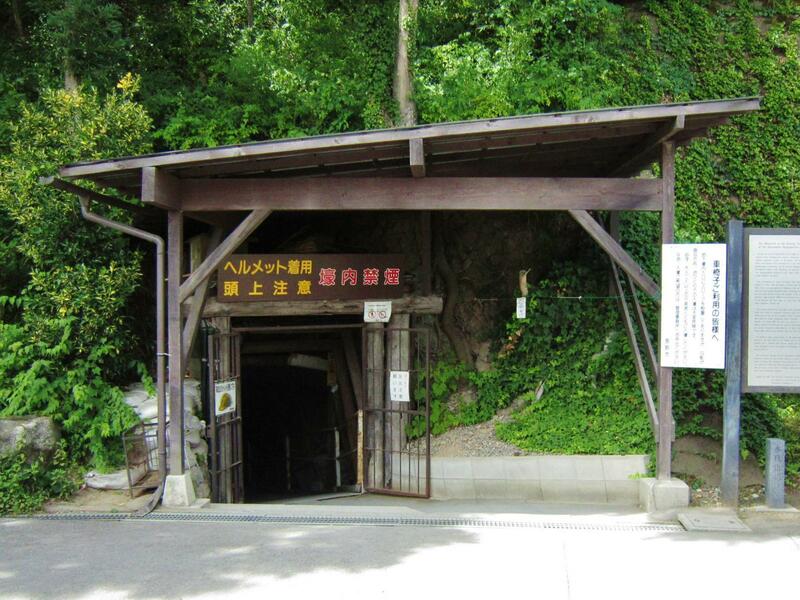 Matsushiro Daihonei an Underground Imperial Headquarters - a complex of subterranean tunnels dug by Korean forced-laborers, to provide an invincible hideout for the Emperor and the Imperial Japanese government at the end of World War II. We will visit the 500m-stretch of tunnel and a small museum adjacent to the main entrance detailing the brutality of the treatment meted out to the construction workers on the site. 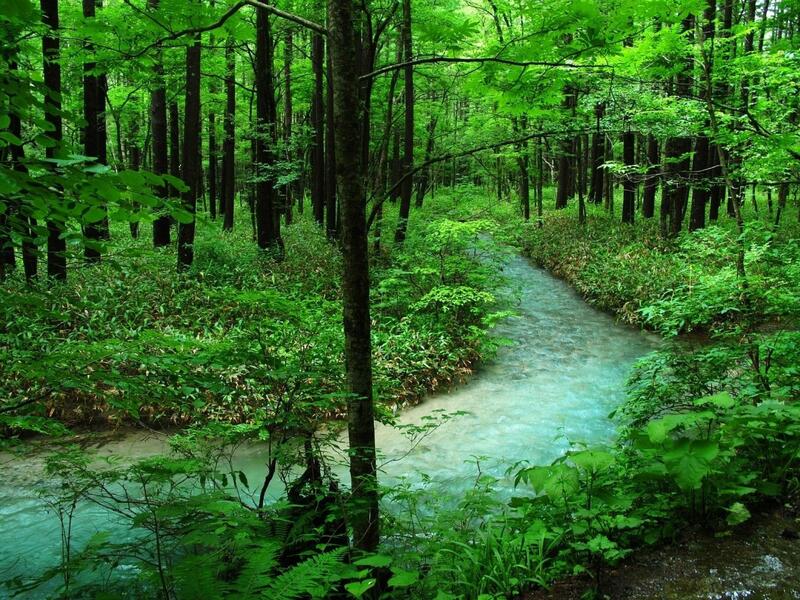 After which we will head to Kamikochi, the Alps of Japan. 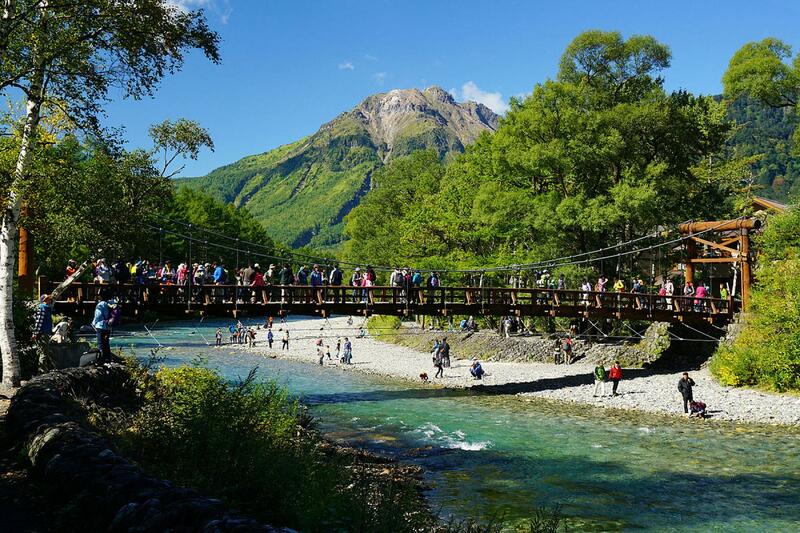 Kamikochi, Japan's most spectacular mountain scenery. It is designated as one of Japan's Special Places of Scenic Beauty and sometimes referred to as the "Japanese Yosemite Valley. We will start the hike from Kappa-bashi bridge, then to Lake Taisho, Myojin Pond then finally to Takezawa Marsh taking lots of photos along the way. The Alps rise another 1500 meters from there, creating a stunningly magnificent background with the beautiful aquamarine Azusa River in the foreground. 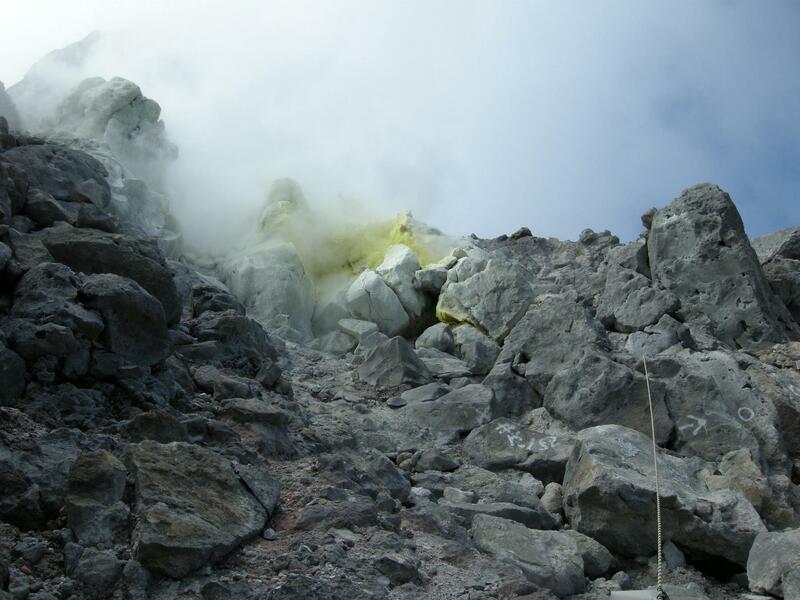 We will be climbing Mount Yakedate a 6.4km day hike to 2,444 m. This hike is not considered difficult, but we will have to climb some ladders to reach the summit. After our workout in Kamikochi, let's head to Takayama. 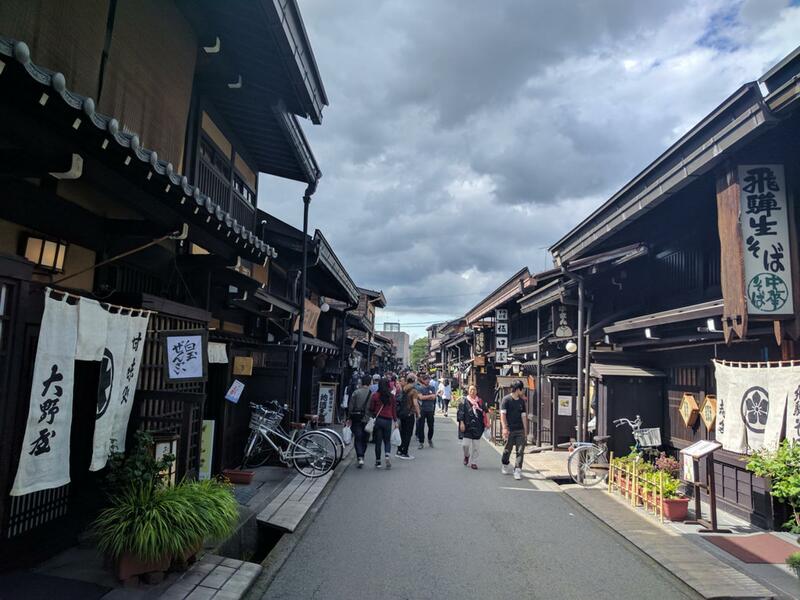 Takayama an old town, the narrow streets of its Sanmachi Suji historic district are lined with wooden merchants’ houses dating to the Edo Period, along with many small museums.The architecture is something to admire, and the story is the best carpenters in Japan are from Takayama. All of the oldest buildings are still in use today, and things are done traditionally. Staying in the oldest onsen in of Okuhida's Valley. We will be staying over at Hirayu one of the the oldest onsen in Okuhida. Okuhida's Valley near to Takayama is famous for its hot springs, and especially so for its outdoor baths with views of the surrounding Northern Japan Alps. 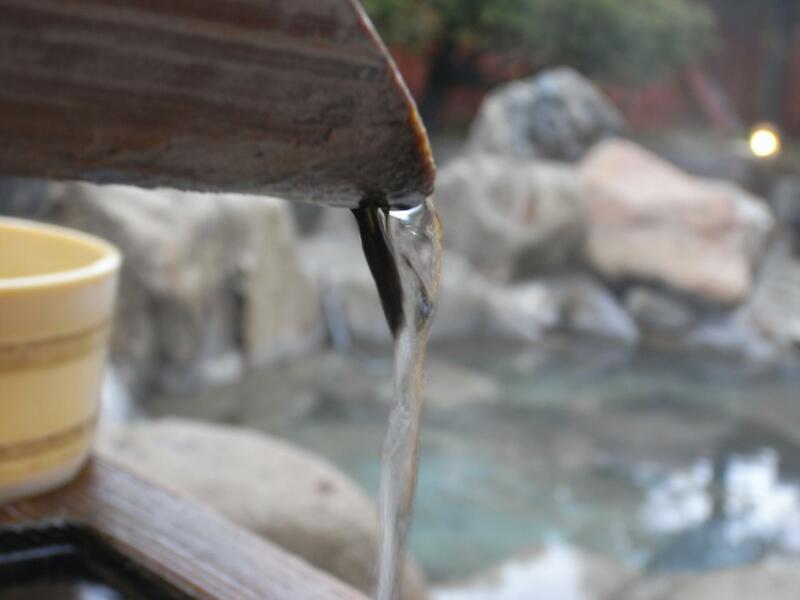 There are as many as 140 outdoor onsen in Okuhida. 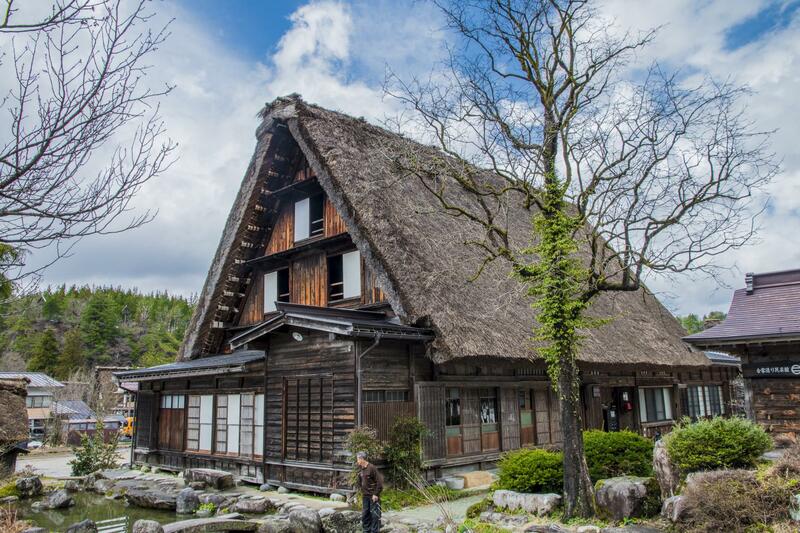 After which we will head to Shirakawa, a UNESCO site, the village is home to several dozen well preserved gassho-zukuri farmhouses, some of which are more than 250 years old. We will hike to viewpoints, walk around the villages, and visit the well preserved farmhouses. Finally we will head to Tateyama Kurobe Alpine Route. 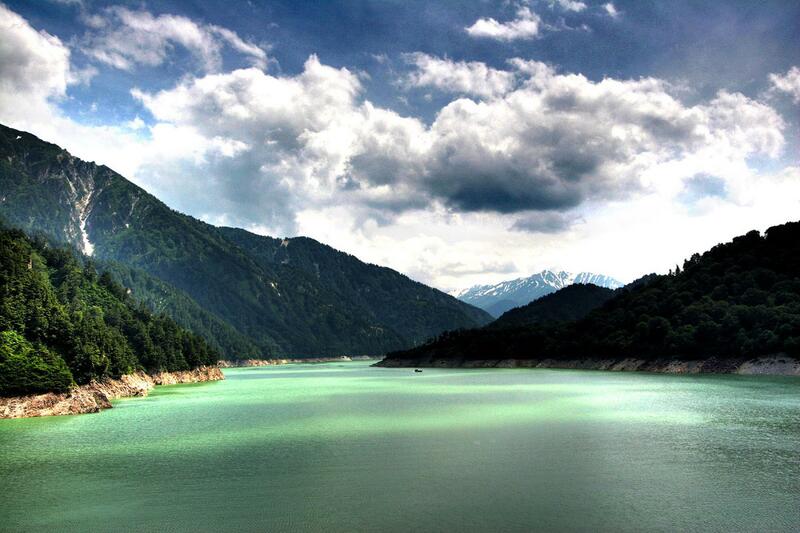 The Tateyama Mountain Range, part of the Chubu Sangaku National Park. Depending on the season we made this trip we can enjoy the varying scenary during different seasons of the year. 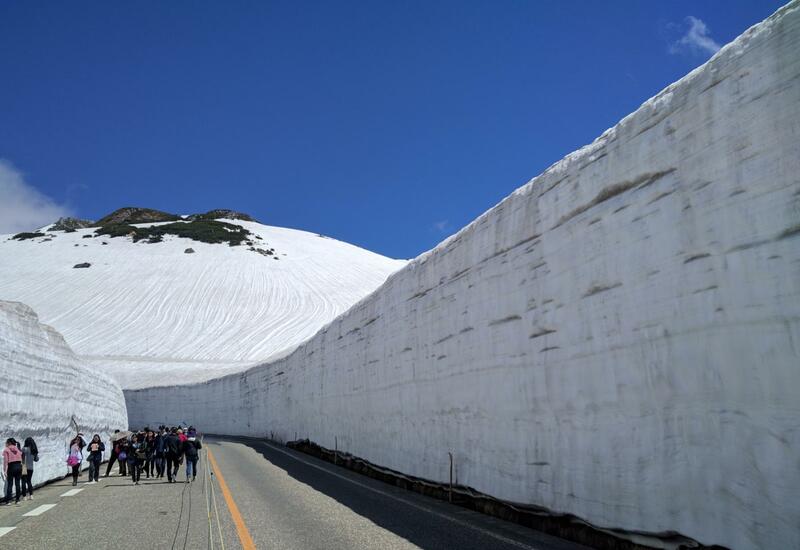 In spring, accumulated snow, especially around the upper sections of Midagahara and Murodo, form a majestic snow corridor whose snow walls reach up to 20 meters high. 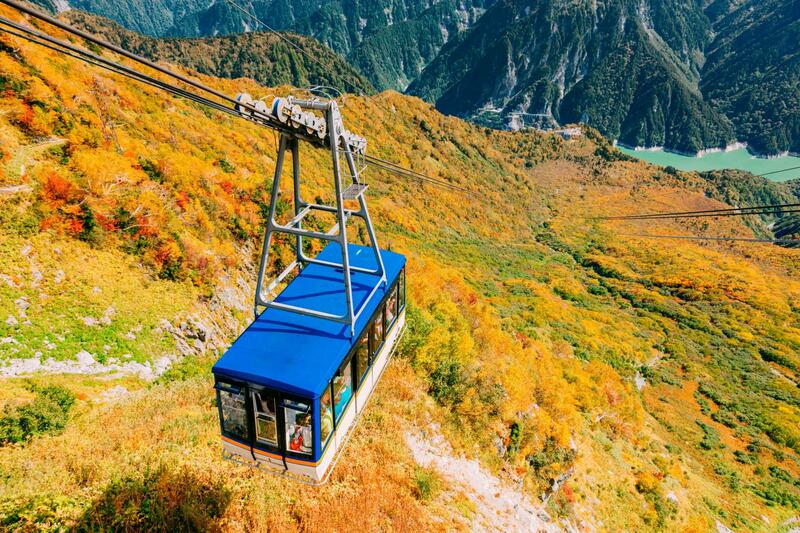 We will also take the Ropeway that provides great panoramic bird's eye views of the surrounding mountain scenery, and the 186 meter tall Kurobe Dam. The single-span Tateyama Ropeway that provides great panoramic bird's eye views of the surrounding mountain scenery, and the 186 meter tall Kurobe Dam. We will head back to Tokyo, some may wish to extend their stay and I will highly recommend it as Nagano has many other beautiful and interesting places waiting for us to explore. But I will leave it to the next time. Please take note I am planning this trip for both spring and autumn, therefore some photos are of different seasons, we should not expect a spring scene when we are hiking in autumn and vice versa. I may also change the sequence of the itinerary so as to optimize for best conditions in our favour.